We have a wealth of experience in building and dressing wedding marquees. At YES Event Services we know the importance of wedding preparation, our specialist team will help make the day a memorable one for everyone involved. 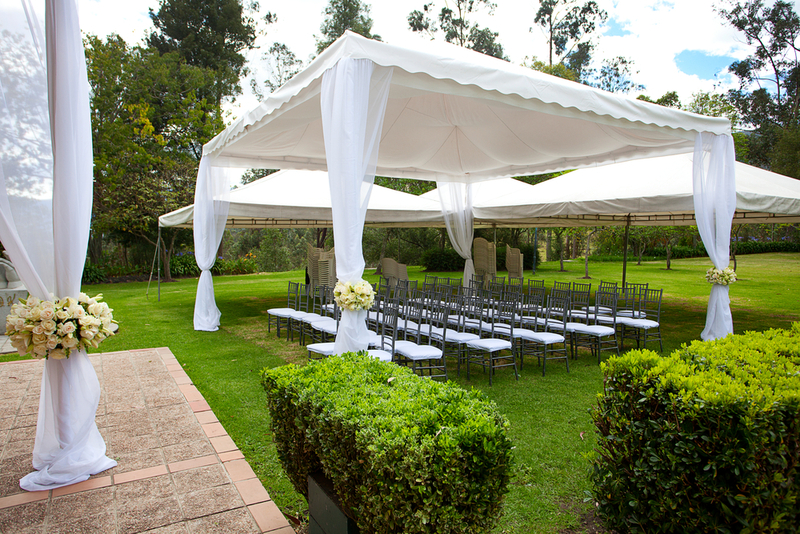 We are here to give you friendly advice on the design of your marquee. We will guide you on every aspect concerning your special event, from budget and size of marquee, together with all safety and visual aspects, size of dance floor and catering arrangements. We take particular note of your requests so that your special day can be a day to remember.